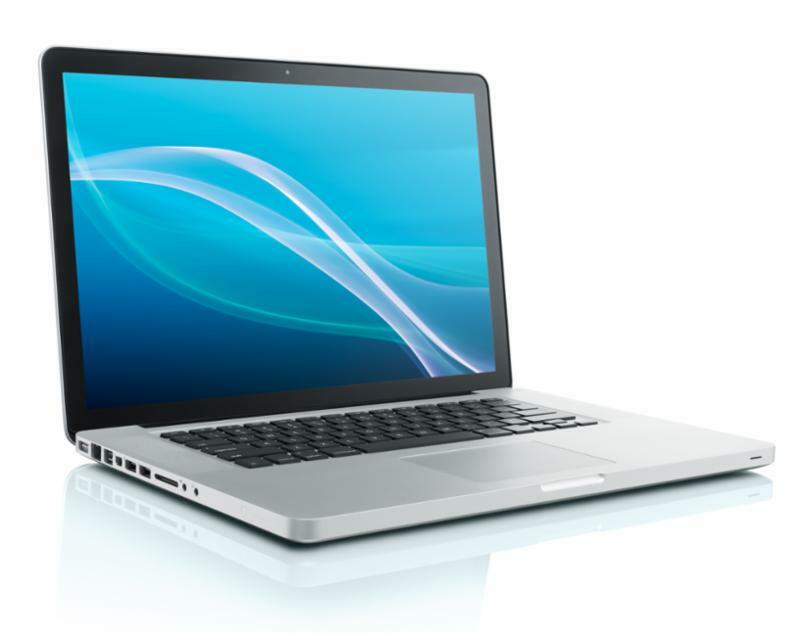 Laptop distribution days are Thursday and Friday, September 6 and 7. There is a laptop agreement form that must be signed by all freshman and students new to the district. (Returning students have the forms on file from last year.) These forms are good for the duration of their high school career. The form is available in both English and Spanish. All students will need their ASB cards to check out laptops. Laptop repairs have gone up in price. The screen repairs are now $299 for all laptops (they used to be $80). Freshman will be issued a stylus with their machine. The stylus replacement cost is $30. Some parents may be interested in this option of purchasing insurance. 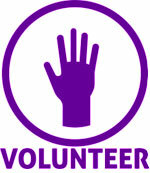 The laptops will be distributed on Sept 6 & 7, 8am - 2:50pm and we could still use a few more volunteers to help. Any questions, please contact Hae Sue Park. Kirkland Reads, Creating Conversations will bring Kirklanders together for conversations about Spare Parts: Four Undocumented Teenagers, One Ugly Robot, and the Battle for the American Dream by Joshua Davis. As a related event, LWHS's Code Purple Robotics team has been invited to host a Robotics Expo on September 22, from 10am to 3pm, in the LW Commons. Pick up this fascinating book to join in on the conversation, and come check out our award-winning robotics team! Hey there Kangs! We are ready for another year of FEAR FREE SAT and ACT Practice Tests with the Princeton Review. The Fear Free tests are a great way to get comfortable with the format and style of the SAT or ACT in a stress free environment. These tests are typically taken by juniors, but are open to all students. SAT on Saturday, October 13th. All tests are taken in the library from 8:30 am to 1:30 pm, and will give you the complete testing simulation. Get Excited for a cruise like no other (yes, a CRUISE). 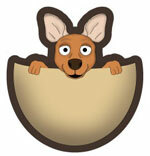 Experience the exotic plants and animals that you can't find ANYWHERE else in the WORLD! Informational Meeting is October 2, 7:30 pm in the North Kirkland Community Center Classroom 1. EMAIL US with any questions. 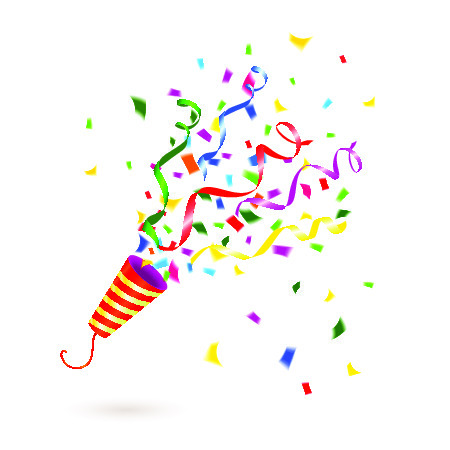 LWHS seniors are invited to the June 17, 2019 Senior Party - a safe and fun-filled post-graduation night party for the Class of 2019. Graduation is at 5pm at Hec Edmundsen Pavillion at UW. Graduates who are attending the senior party will board buses at LWHS at 9pm. To purchase a ticket you can either fill out a registration form and pay with a check, or simply register and pay online. See complete information on the information page online. The Senior Party is sponsored by the LWHS PTSA. Please note that starting in February, the workshops change focus to our underclassmen as they begin their college application process. These workshops are geared toward specific topics, such as how to conduct college visits, how to select a college, information on specific college majors, etc. 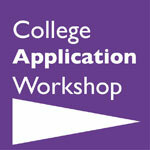 ... interested in volunteering for College Application Workshop? Volunteers are needed for the 2018-19 school year as we continue this successful program and we would love to have you join us! Workshops meet Wednesdays during ROO and after school beginning at 12:55pm. We ask for a once-a-week commitment from September through January. PTSA training is provided. 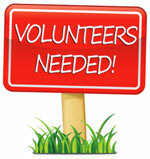 View more details and/or contact Judy Shedd to volunteer. All parents & staff are invited to join us for our first PTSA meeting of the school year on Wednesday, Sept.19, at 7:30pm in the library. Following the approval of our annual budget and other necessary PTSA business & updates, we'll hear a bit about the College Application Workshop and get the latest LWHS news from Principal Thomas. Come connect with other LW parents and ask questions about student life and activities, both academic and social. LWHS PTSA meetings occur every other month throughout the year (Nov. 14, Jan. 16, March 20 and May 22 - typically starting at 7pm), so mark your calendars and plan to come connect with other parents! 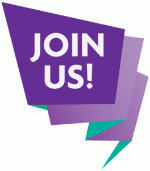 What is PTA/PTSA all about, and why should you join? This rich history continues today at the national, state and local level, as we continue to advocate for our children in important & impactful ways. Every member's voice amplifies our message and makes a difference. Becoming a LWHS PTSA member means taking a stand on the side of children. Click here to learn more how you can do more to advocate for children. If this seems like just the position for you, please contact Tere Kaulfus. Please donate to support the LWHS PTSA programs! The only active PTSA fundraiser of the year, "Pass-the-Pouch" generates the income necessary to finance our outstanding student and school support programs. We strive to make every dollar count! Amazon will donate a percentage of the price of your eligible Amazon Smile purchases to LWHS PTSA whenever you shop through the this link. 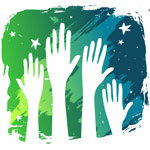 If you are new to LWHS, bookmark the above link so that LWHS PTSA receives your contribution. Link your Fred Meyer Rewards Card to Lake Washington HS PTSA and help us earn donations from Fred Meyer. Please visit www.fredmeyer.com/communityrewards and go to "Are you a Fred Meyer Customer?" Click on the button "Link your Rewards Card Now." If you have not registered your Fred Meyer Rewards Card, you will need to create an account first before you can link Lake Washington HS PTSA to it. 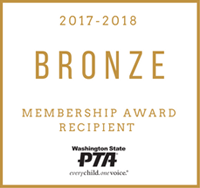 If you already have an account, you can link Lake Washington HS PTSA to your Rewards Card by looking up "Lake Washington High School PTSA" or finding us by our assigned non-profit number "NJ904" Once you have registered your card online, you'll get an email with a link to click on to activate your online account. Thank you for your continuing support of all of our LWHS students!